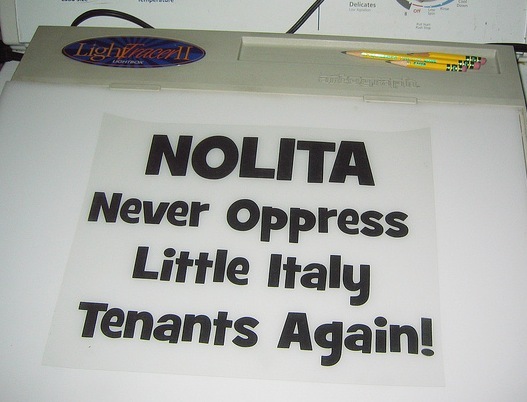 Just what does "Nolita" stand for? Originally invented by the real estate industry in 1996, the word has just been reinvented by San Gennaro Feast supporter Little Carmine Aquilino. T-shirts by Judy at Deadicated to come! SAGAL: ...When you're out of office, what do you want people to say about you? Mike Bloomberg that guy, he what? SAGAL: That was a good looking guy. Tall, too.